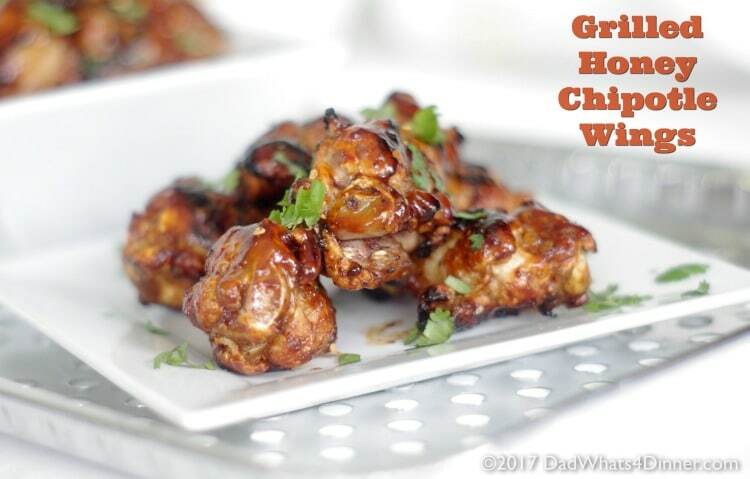 It is time to get your home ready for summer and the grill fired up by making these Grilled Honey Chipotle Wings. Sweet with a little heat plus a great grilled flavor your family will love! Memorial Day is right around the corner and summer is quickly on its way. Are you ready to kick off the summer season? 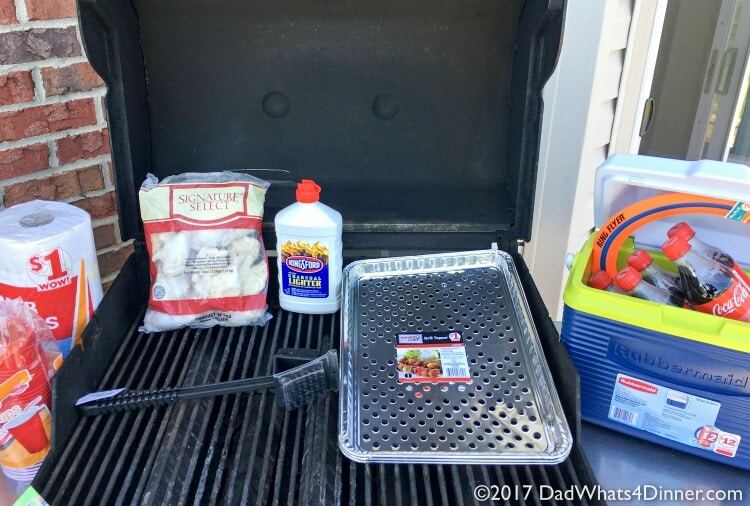 This year I am ready and I was able to get everything needed to create a great summer experience, at my local Family Dollar.Did you know that you can get all of your grilling supplies at Family Dollar? 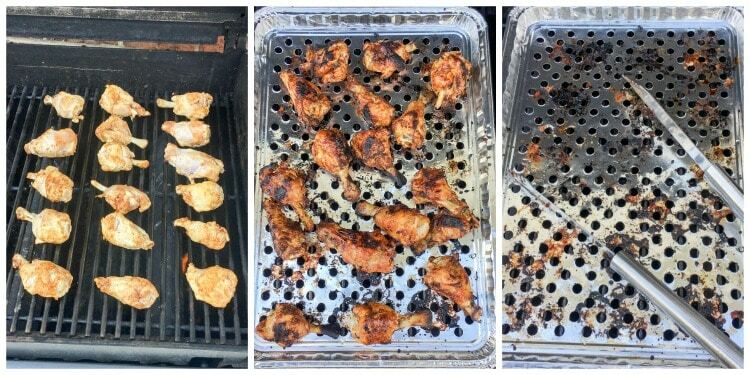 For around $50 dollars I bought everything I needed to get my grill ready for summer and even the chicken wings to make these awesome Grilled Honey Chipotle Wings. Yes, Family Dollar even has frozen chicken wings for the grill. Summer at my house means grilling and chilling outdoors with family and friends. But to get ready you need to make sure you have all the supplies on hand to keep your grill clean, along with the deck and patio. You will also want to have a cooler with cold drinks and snacks. Don’t forget the plastic cups and make sure you have plenty of paper towels to clean up those accidental spills. When I was at my Family Dollar I picked up a new grill brush, grill cleaner and these awesome disposable grill toppers to keep small foods from falling through the grates. My local Family Dollar is so close to my home; only 3 miles. They offer great value and low prices on name brand merchandise and quality private-brand products you will need and use every day. Do you know where your local Family Dollar is located? 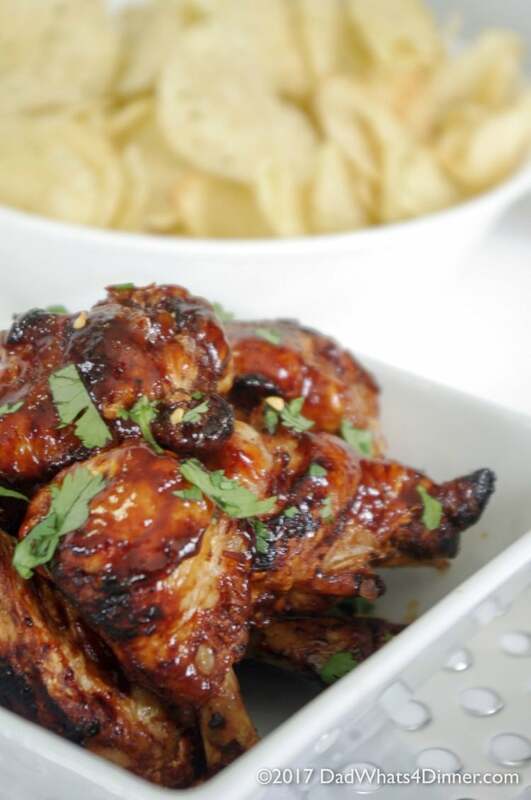 Because these Grilled Honey Chipotle Wings are so easy to make and the shopping is easy and convenient at your local Family Dollar, you will have more time to throw the frisbee with the kids. To make my Grilled Honey Chipotle Wings, first combine chicken wings with the next 3 ingredients in a Ziploc bag. Shake to coat wings with dry rub. Allow to chill for a few hours or overnight. 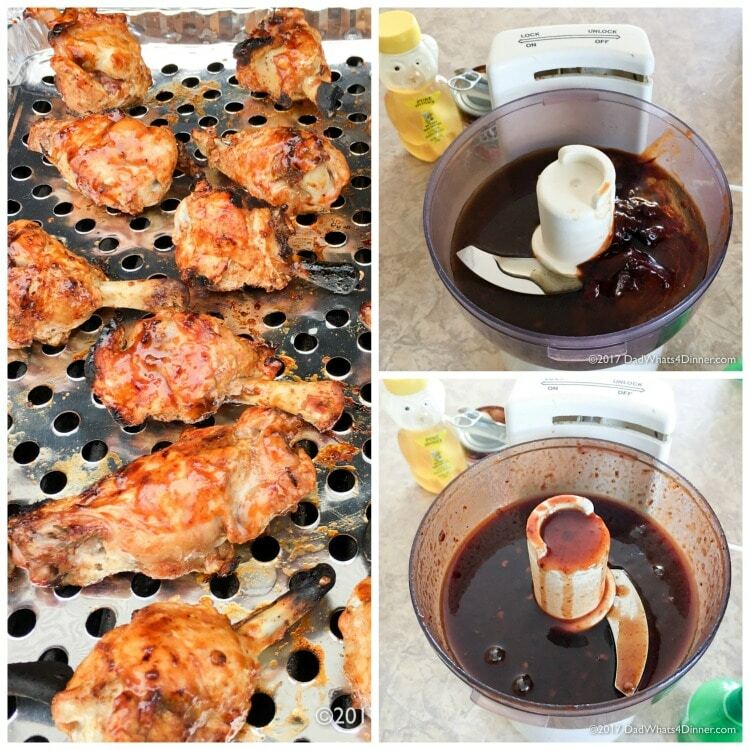 In a food processor, add chipotle peppers, adobo sauce, honey, lemon juice and soy sauce. Pulse until smooth; set aside 1/3 cup sauce for serving. Heat grill to medium heat. Place wings on grill and cook for 20 minutes, turning once. 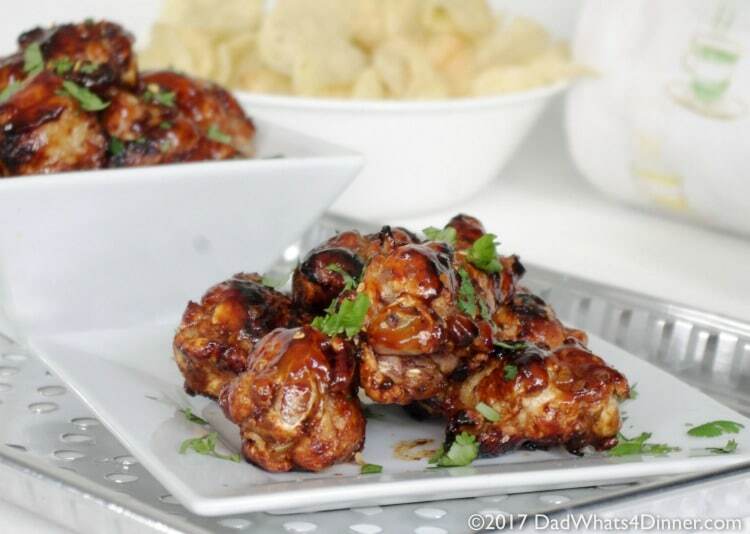 Brush wings with honey chipotle glaze and place on grill topper over low heat. Continue turning and basting wings until crisp and cooked through; about 20 minutes. Transfer hot wings to the large bowl and toss with remains sauce until wings are well coated. Serve immediately with chopped cilantro and red pepper flakes. Enjoy!! Combine chicken wings with next 3 ingredients in a Ziplock bag. Shake to coat wings with dry rub. Allow to chill for a few hours or overnight. In a food processor, add chipotle peppers, adobo sauce, honey, lemon juice and soy source. Pulse until smooth; set aside 1/3 cup sauce for serving. Heat grill to medium heat. Place wings on grill and cook for 20 minutes, turning once. 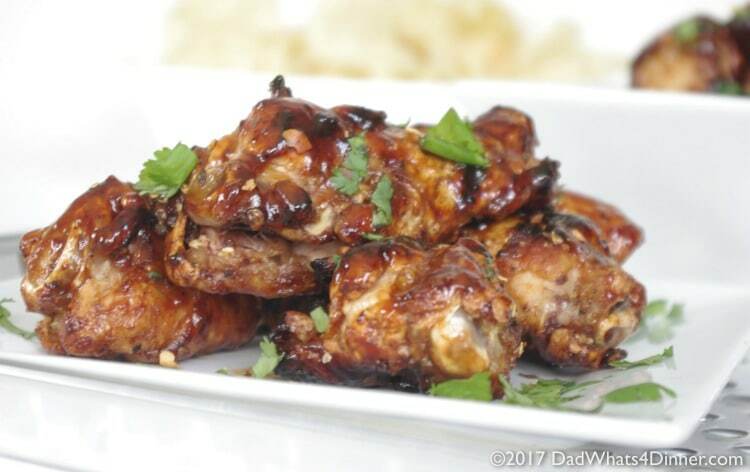 Brush wings with Honey Chipotle glaze and place on grill topper over low heat. Continue turning and basting wings until crisp and cooked through; about 20 minutes. Transfer hot wings to the large bowl and toss with remaining sauce until wings are well coated. -Recipe can easily be doubled or tripled. Be sure to check out Family Dollar’s weekly deals here. These look SO delicious! I’m going to have to make these for my boyfriend and I. He will love the wings and you for making them! These chipotle wings look so good! This is such a simple recipe for a dinner party, love it! Yes, it is easy to double or triple the recipe! Thanks Rachel! These wings sound so good and so easy! What a wonderful thing to grill, yum! Wings are the best grilled! Thanks for stopping by! these look great! I haven’t been to a family dollar is years but I’m totally gonna check it out now! Me neither and I was amazed at how much they carry and at gapped prices! Thanks for stopping by Kristen! Wow those look sooo amazing!! I would love to try them, thanks for sharing. …fab pics too! Thanks Valerie! Hope you like them. Yum! These look so good!! I know what I will be making this weekend! This recipe sounds incredibly delicious! The only thing I would do differently, is swap drumsticks for the wings. Same flavor, but easier to eat and more meat on the bone. Great idea Cait! Thanks for stopping by! Yumm! I love how sticky those wings look. My favorite! The look so good. I’m always looking for new chicken wing recipes. I love trying new flavors for wings. Thanks for stopping by Lynn!! These wings look so sticky and yummy! Grilling is my favorite way to cook all summer! Yay! Grilling season is on!! 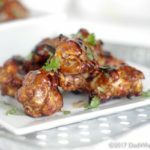 I love grilled chicken wings and I bet these are really delicious!! I think I could eat the whole thing! ? Thanks for linking up to this week’s Fiesta Friday party. You have all my favorites in your recipe! 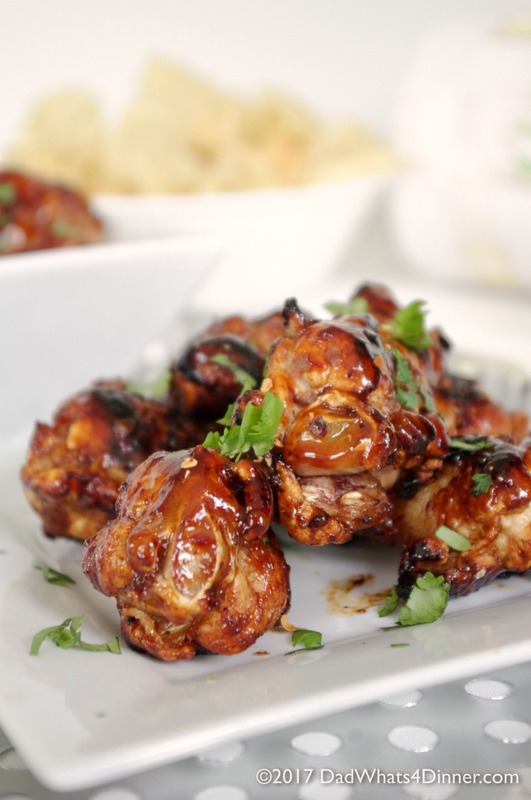 I love chicken wings, love them grilled, love chipotle sauce and love the ease of making them! Thank you for sharing it here at FF! Oh! These wings look g-o-o-d! And what a great idea to hit Family Dollar for the supplies. I had no idea you could even find the chicken there! Awesome! I’m definitely going to whip these up for my hubby! Thanks for linking up to The Creative K Kids’ linky party I can’t wait to see what you share with us next week!